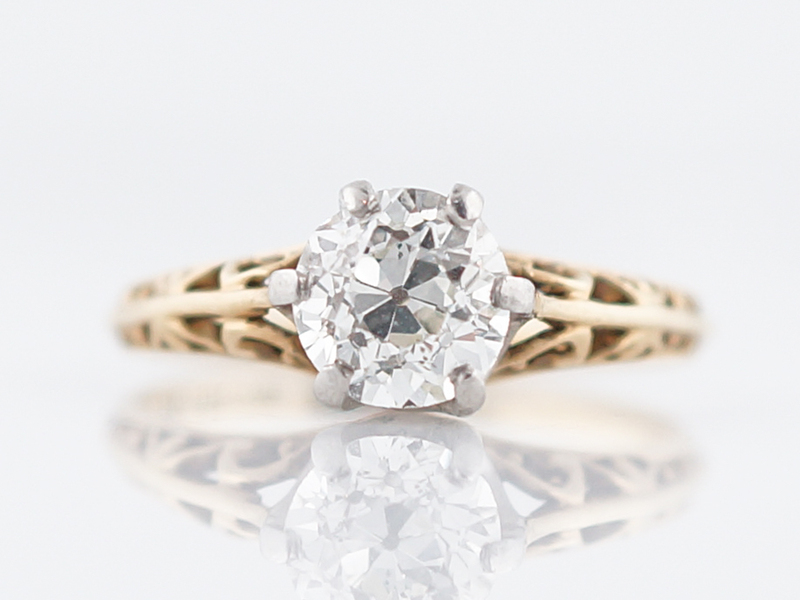 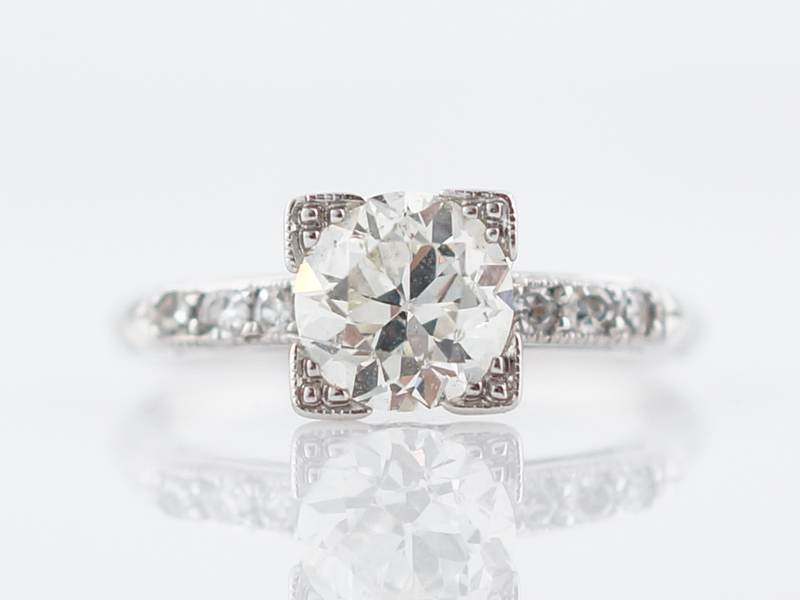 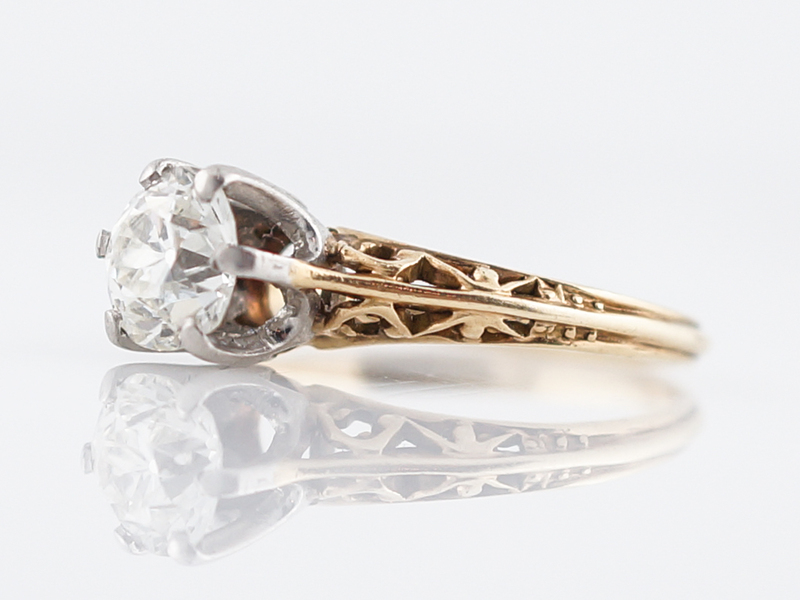 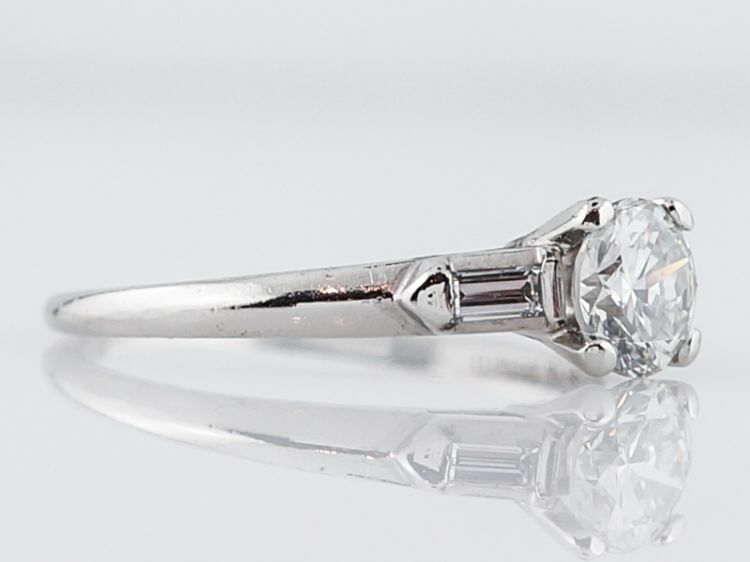 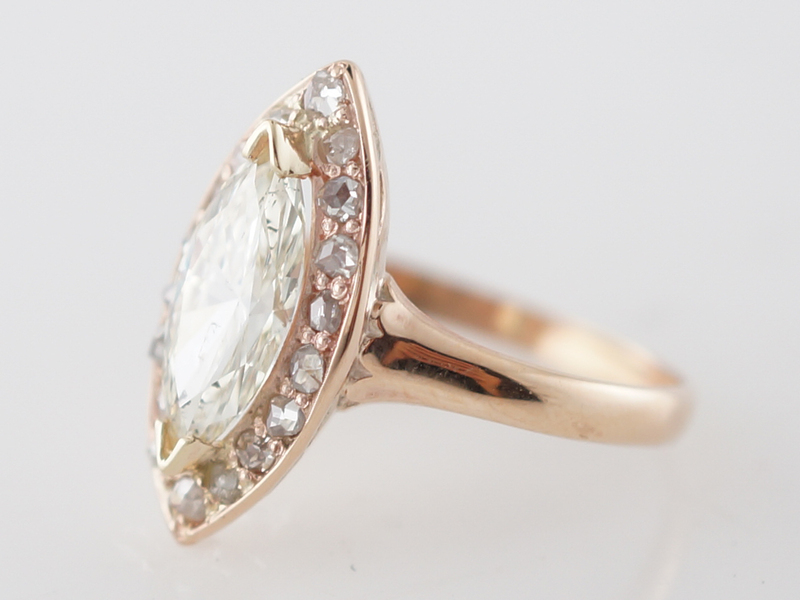 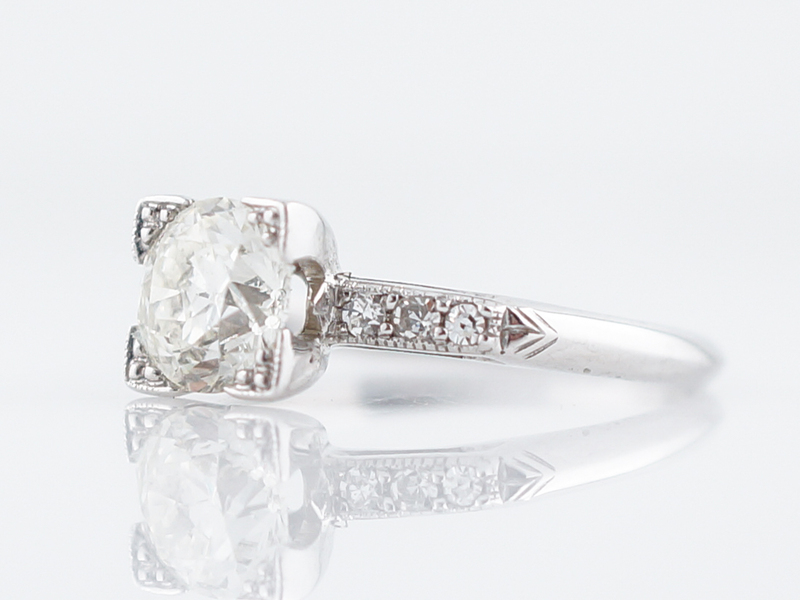 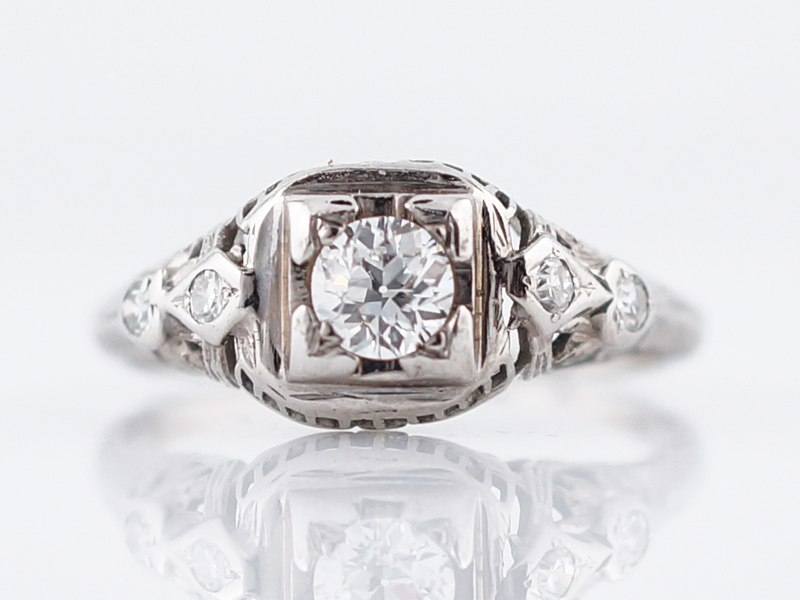 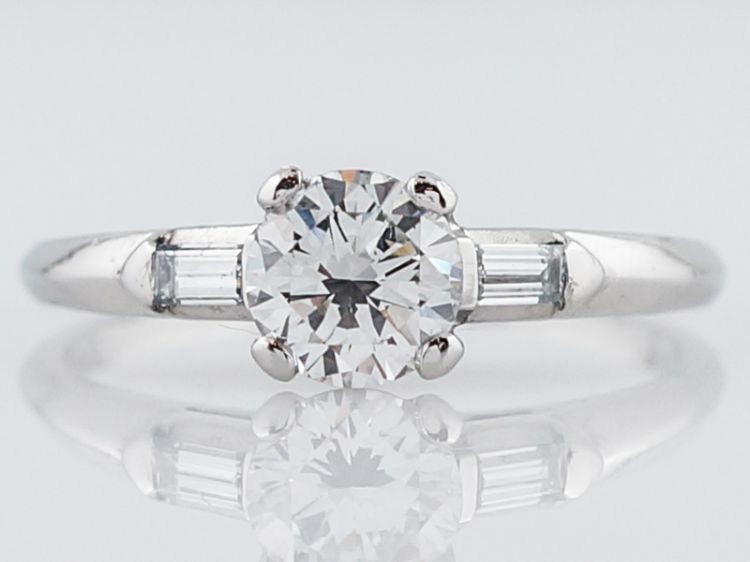 This incredible vintage engagement ring is from the Victorian period and is approximately 140 years old. 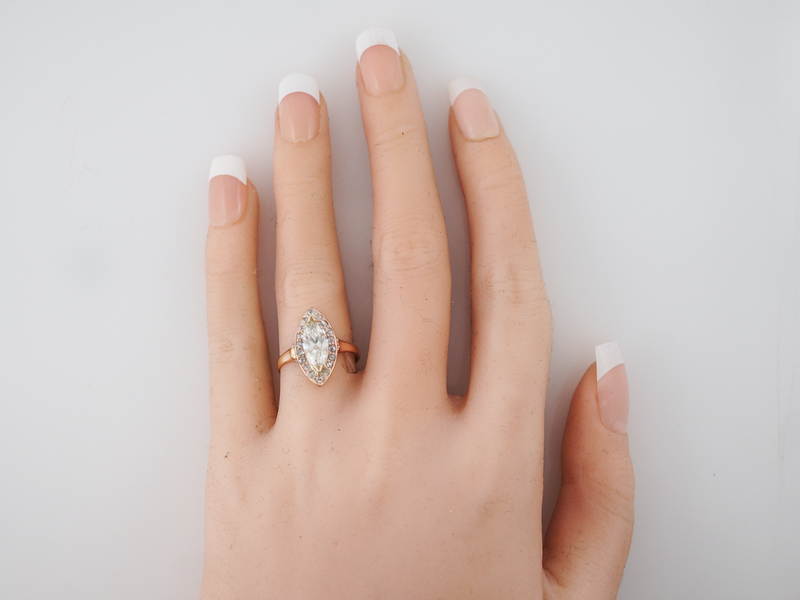 Set in 14k rose gold, the oblong marquis cut diamond is thinner and more elegant than it’s modern counterparts. 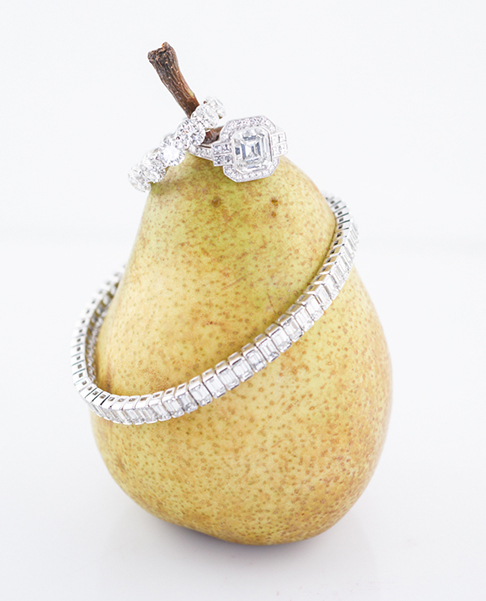 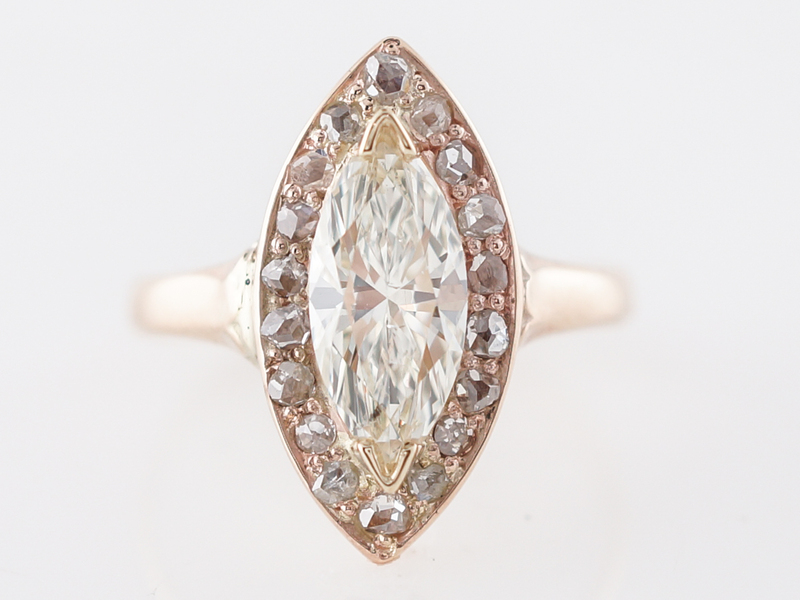 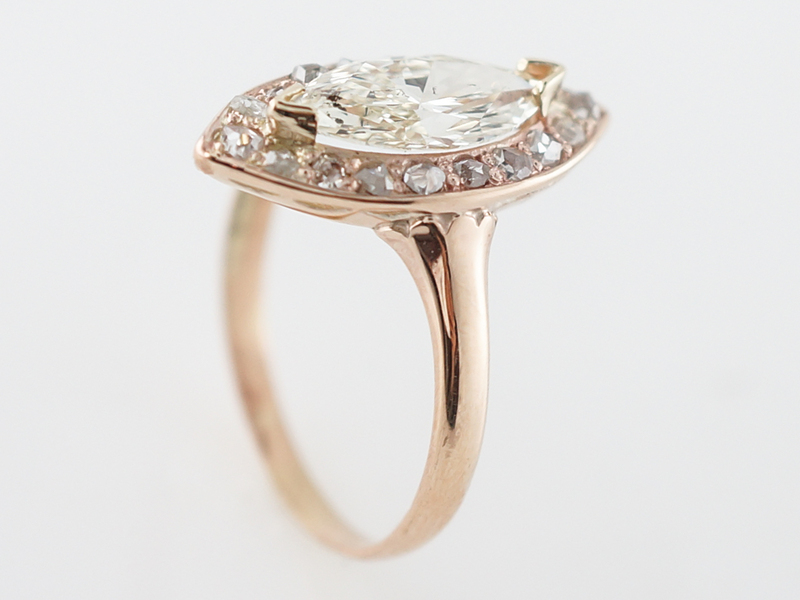 The center diamond is encircled by a halo of 18 rose cut diamonds. 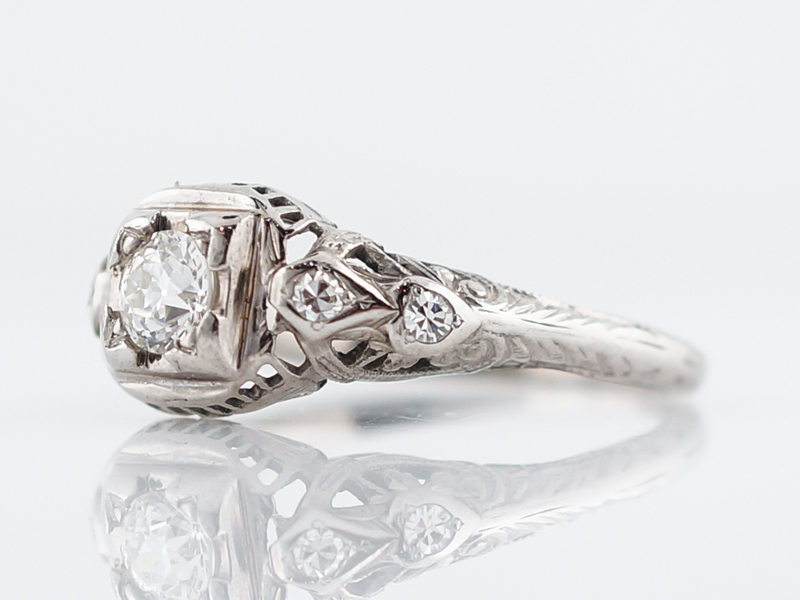 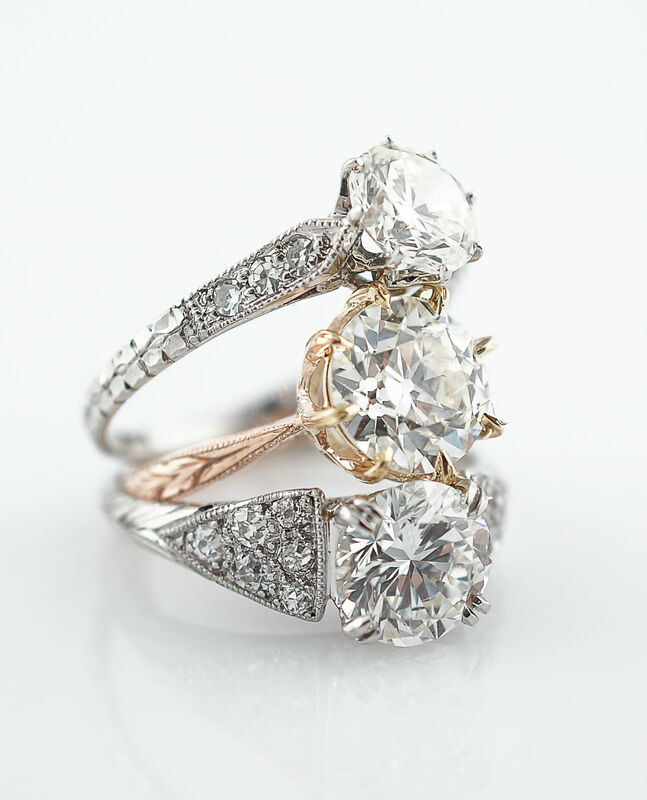 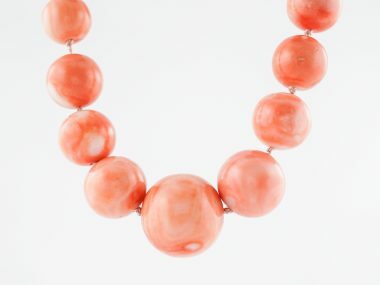 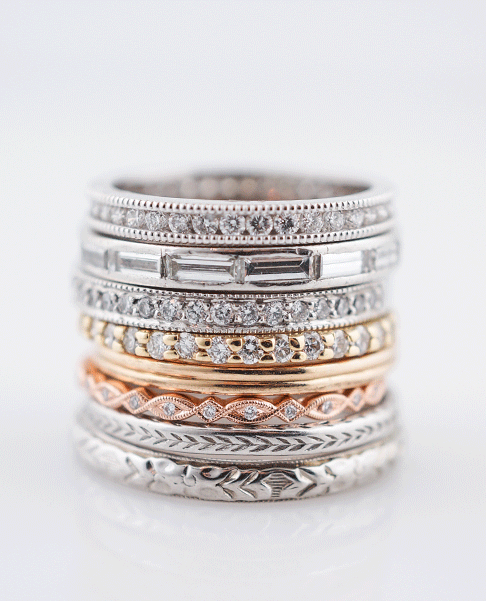 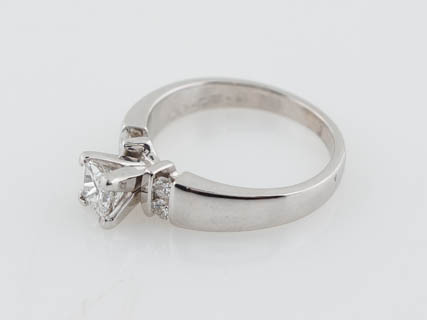 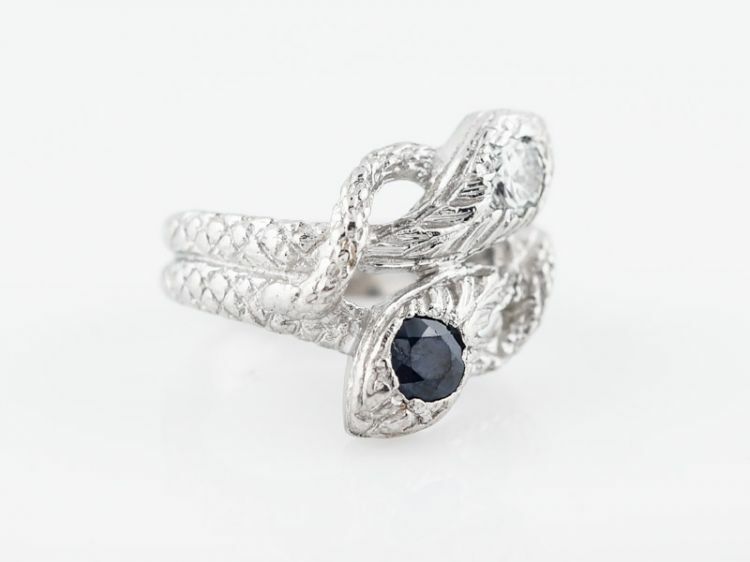 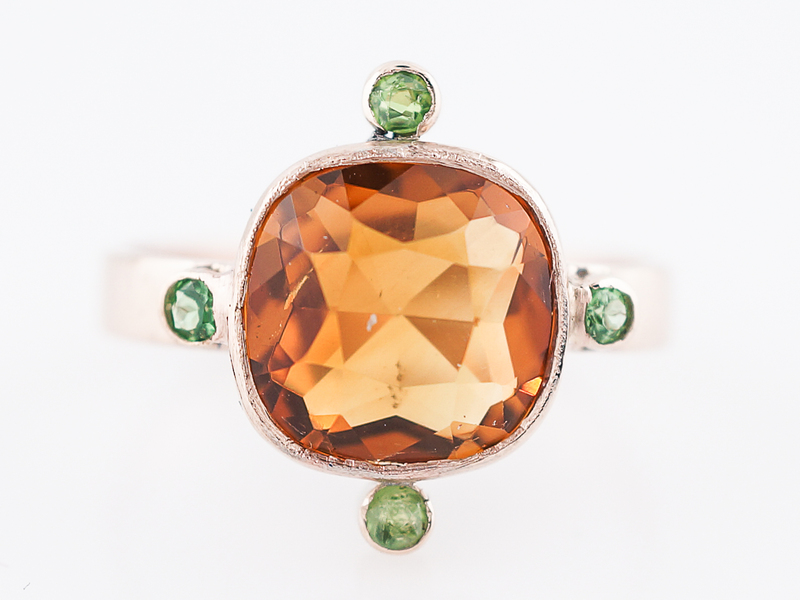 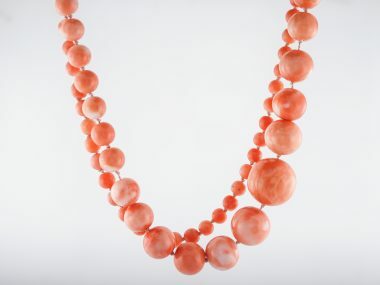 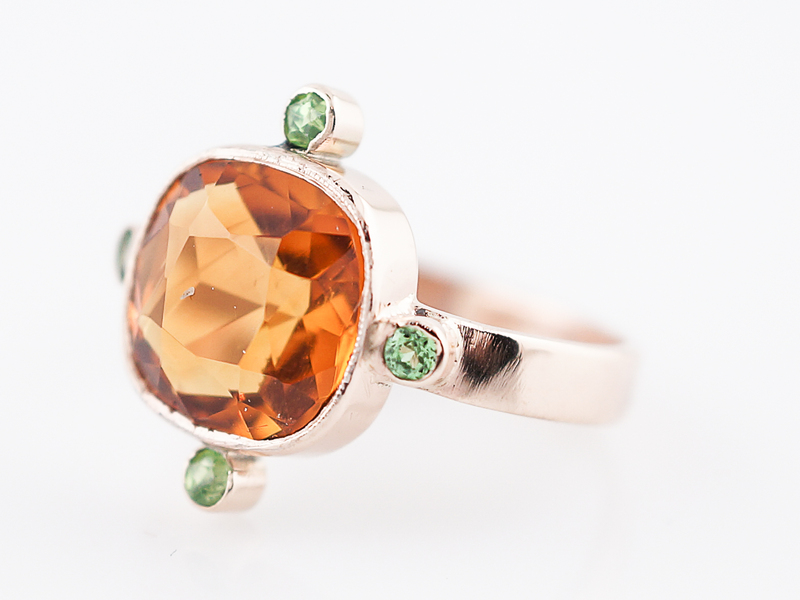 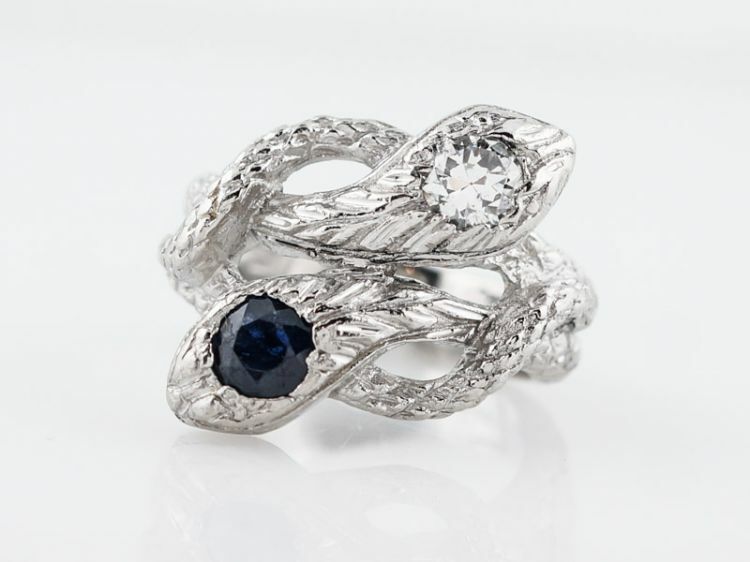 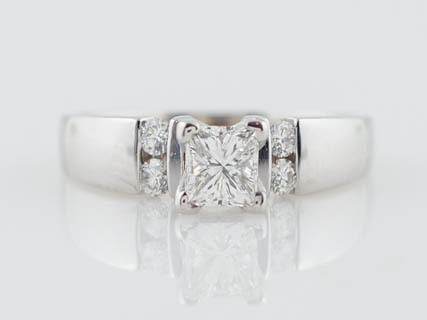 This ring can work as a right hand or engagement ring and is truly a treasure. 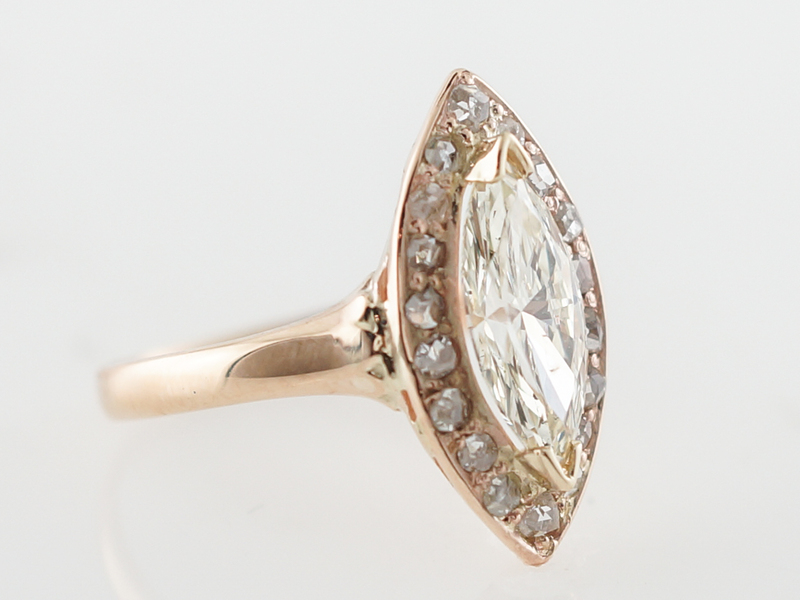 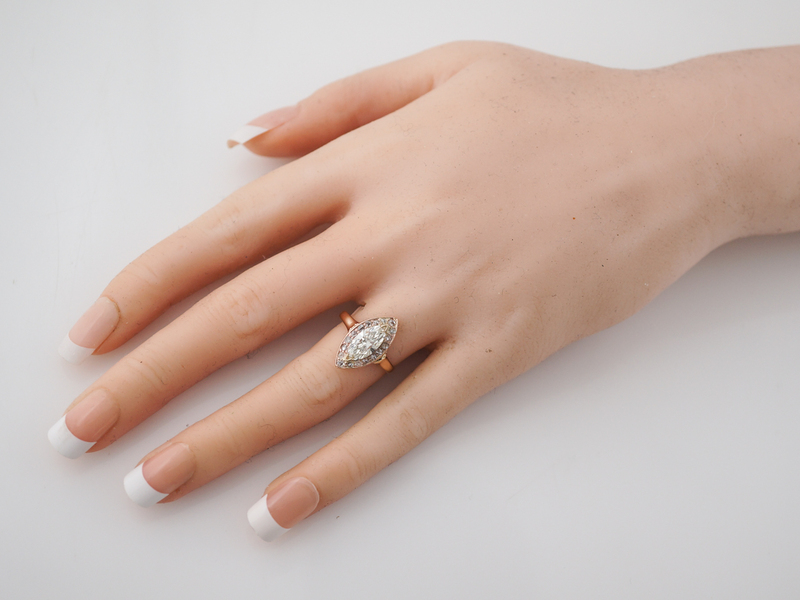 Vintage rose gold rings from this time period are extremely rare and hard to find!